Widely regarded as the most coveted stretch of concrete at an F1 Grand Prix weekend, enjoy an up-close view of the F1 Paddock and the busy pit lane. 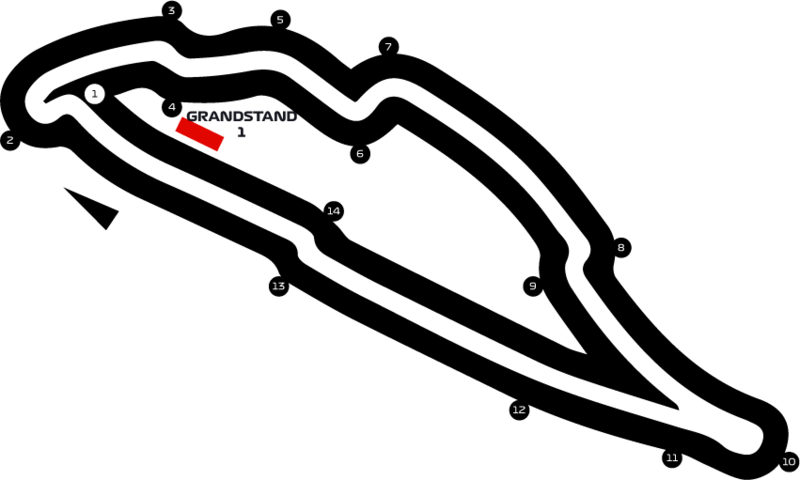 · Potential stops include the cool-down room, team garages, the Safety Car garage, Pirelli tyre tent and more! Enjoy a photo opportunity during Insider Access to the F1 Paddock on top of the famous podium, the site of countless celebratory scenes in the past.